Gamescom is Europe's biggest trade fair for interactive games and entertainment. Discover the latest and best games on the gamescom in cologne. You don’t want to miss this! 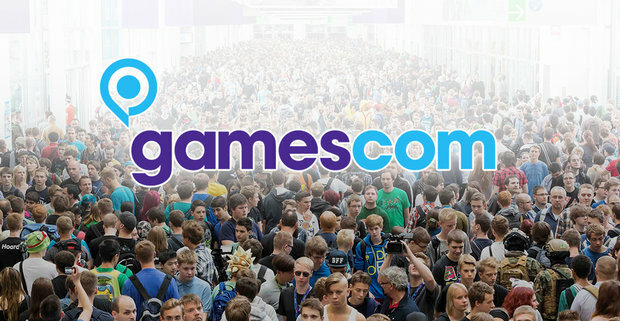 Concentrated gaming fun, pure entertainment, inspiration and innovation – everybody who is anybody meets at gamescom. Discover the latest games, test new games before everybody else and be part of the biggest event the games industry has to offer.